After a LOT of prayer and long discussions with family and friends, I wanted to personally let you guys know I’ll be joining the Charlotte Hornets. Lin explained in his Facebook posting that finding a team that was a “good fit” for him was the biggest factor in his search for a new team. By most accounts, his time with the Lakers was underwhelming and the Lakers are clearly focusing on a backcourt of 2nd year player Jordan Clarkson and rookie D’Angelo Russell. The former Harvard star has had a hard time finding a comfortable role since bursting onto the scene with the New York Knicks during “Linsanity” four seasons ago. 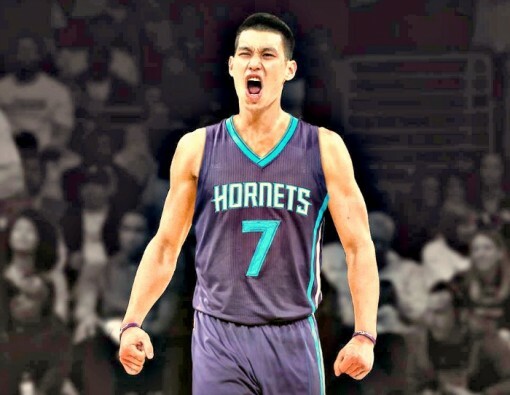 The Hornets will be Lin’s fifth NBA team in his six year career. Going into my first true free agency as an NBA player this off-season, the one thing that mattered to me the most was finding a team that would be a good fit for me. I wanted to be on a team where I would be able to play freely and truly play the game I love with joy again. That has always been the most important thing to me. Up until the announcement, there was talk that the Dallas Mavericks wanted to add Lin. The Mavs are having a great off-season and were looking for a starting point guard to fill the hole that disgruntled Rajon Rondo left behind as he moved onto Sacramento.